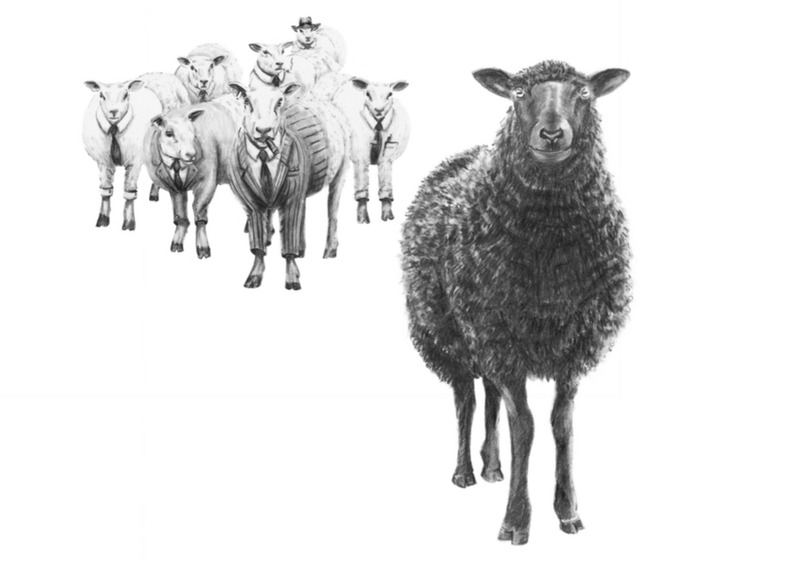 Every industry needs a black sheep. We knew zilch about mattresses before starting Tuft & Needle but did know that shopping for them sucked. So we began by asking ourselves what kind of company we would want to buy from, and went from there. Experts would like you to believe that when you see a problem, you need to be an industry expert to fix it. In this session we’ll talk about why being an outsider in your field isn’t something that should stop you, but rather serve as an advantage.